Rarely do I dwell on the past. I’m talking like forty years ago. I enjoy visiting yesterdays for laughs. That’s about it. So today I am not missing what wasn’t there to begin with; rather, I am chuckling at how adolescence moved like a morning fog over our lives, making some obvious things seem mysterious till the sun of adult life burned it away. In my junior year, which turned out to be my last year of high school, the Prom was the irresistible buzz, a siren’s song of sensual delights. Oddly, that spring awkward teen boys and slightly more mature girls paired off as if by some biological cue. Dates were needed to go to this magical evening of enchantment in our high school gymnasium that had been transformed from a mere basketball court into a fairy tale castle that beckoned for perfect knights and ladies to promenade through the gates. Oh Teen Glory. Oh Holy Adolescent Grail!! 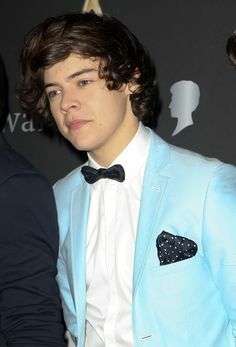 I rented a powder blue tuxedo and got my hair cut. I think I bought my date a corsage, though I had no idea what a corsage was. I managed to have a bottle of champagne tucked away for later with two wine glasses. 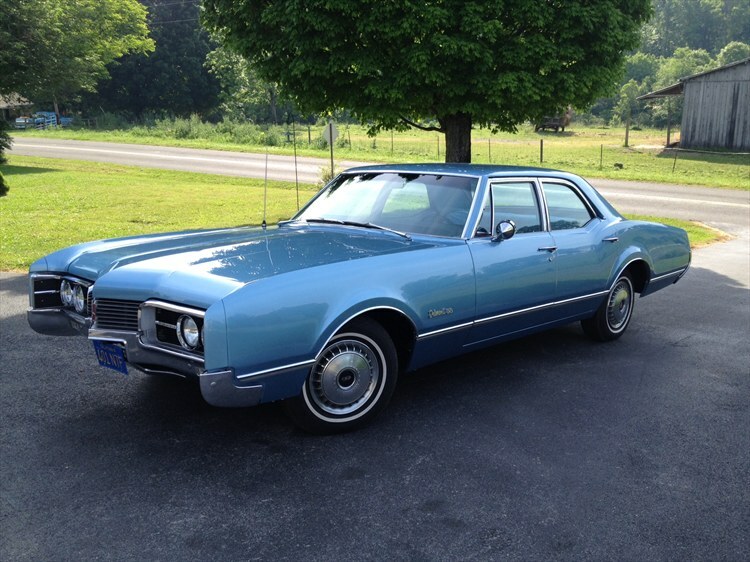 I made dinner reservations at a lousy steakhouse in D.C. that had an interesting name, then spent most of that Saturday washing and waxing my dad’s Oldsmobile Belmont 88 till it gleamed like milk fed veal in a vat of Oil of Olay. If you leaned on any part of the car, you’d slip off immediately. I Armour Alled the fake leather upholstery so much that you could slide right out the other door if you moved too quickly along the bench seats. Yeah, “Stairway to Heaven” played on the FM radio dial through tinny speakers. It was perfect, just like my girlfriend was, before I realized that perfect does not exist. All this vehicular preparation allowed me to ignore the fact that I was totally unprepared for a real live mature date that might require some class and an air of confidence. But what could possibly go wrong? I was triple dating with my two buddies, Steve and Bernie, and their very pretty girlfriends. I’m stretching, but I think the girls’ names were Sonja and Denise. Denise was in the Prom court, so our logistics had to be precise. Steve and Bernie showed up at my house halfway through a case of beer by mid afternoon. I was going to be the designated driver before that term had been coined, which is odd since we were all 17 in 1973. What I didn’t realize at the moment was that Steve and Bernie were even more self conscious than I was about getting into our rented monkey suits. I guess beer makes a tux fit better. My next door neighbor Richard had no girlfriend, but he had good weed and a flair for the outrageous. 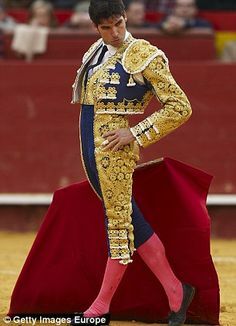 He rented an outfit that could only be described as a cross between Elvis and a bull fighter. His blonde hair was permed and he wore make up. It was the 1970’s and glitter rock was on the uptick. His “date” was another friend, Dwight in a wig and a plain blue dress. He was a homely looking girl. Oh, and he had a purse that held more weed, I think. They had some pictures snapped with unnatural smiles on their faces. The neighbors peeked at their antics as if they were staring at the end of civilization. So driving with two embarrassingly drunk buddies is awkward even when the stakes are low. But on this most magical of all adolescent nights, the stakes were very high. Steve and Bernie clowned for one another to ease their social awkwardness. They busted me out as I drove across the 14th Street bridge into D.C. and up to a dark steak house. A valet took my dad’s shiny car from me. I had no idea what was going on, but I kept my cool. The maître de seated our party next to the kitchen. I didn’t even have to tip him for such thoughtfulness. We started to order, when Bernie’s girlfriend realized she had to be back at the school in about 4o minutes, the time it would take to drive there. Several incomplete sentences were uttered but not answered. Everyone ordered and then Bernie and Denise took off in my dad’s shiny Oldsmobile with the champagne in the back seat, leaving me with drunk Steve, his angry girl friend, and my bewildered girlfriend. The waiter was confused about serving dinner. We tried to explain the stupidity of our situation. I don’t think such a campaign of stupidity had been launched in D.C. since Wilbur Mills had almost driven into the tidal basin with the Argentinian stripper Fannie Foxx the previous year. Oh, the good old days! We pulled in and jumped out of the shiny Olds as the last song was being played. We had managed to miss the entire extravaganza. Two girls cried joyless tears. Richard and Dwight were a hit as they walked out of the gym all smiles. Oh the Glory lost. The unholy Grail was not in the gym as the house lights came up, revealing a basketball court with awkward paper decorations everywhere. What a blast!